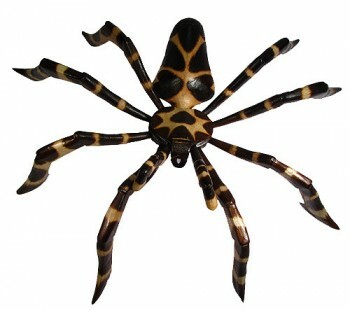 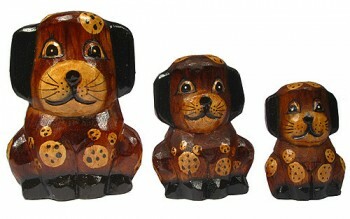 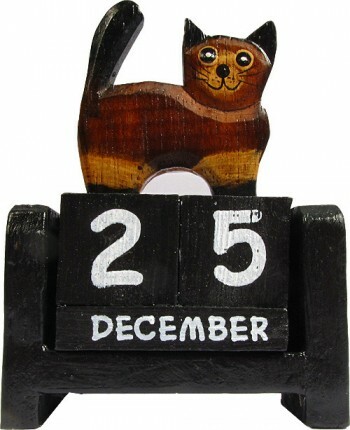 Wood Carvings & Calendars, Gifts for her, Gifts for him, Bali collection, Framed Pictures. 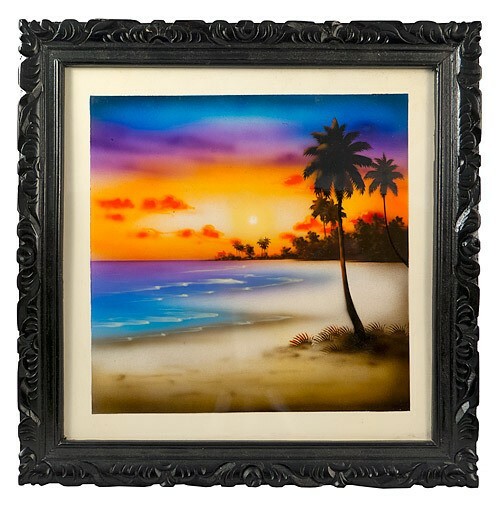 This is a spraypainted picture of a beautiful seascape in a handcarved frame. 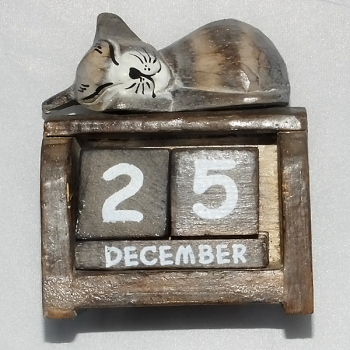 It measures at 11.8 x 11.8″ (30 x 30 cm).